Douglas Craig “Plumber” Aills 66 of Ashley, died unexpectedly Friday morning December 9, 2016 at his home. Surviving is his son: Daniel Craig Aills of Caddo, Oklahoma, three brothers: Steve (Sharon) Aills of Prospect, Marlin (Brenda) Aills of Delaware and Jeff (Jill) Aills of Sacramento, Ca., one sister: Karyol (Al) Roop of Delaware and many nieces and nephews. 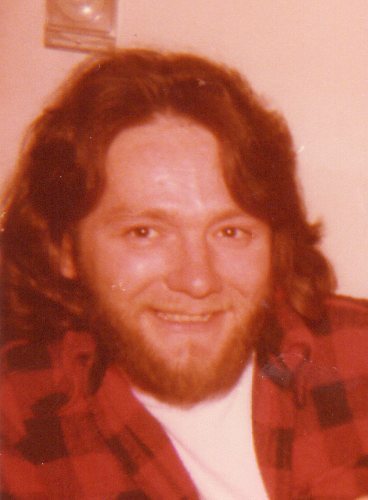 Doug had worked in plumbing and heating for various companies in the area. Graveside services will be held at the Claibourne Cemetery Friday, September 22, 2017 at 10:00 am with Pastor Donnie Akers officiating. Marlin and Brenda: So sorry for your loss. You are in my thoughts and prayers. Family is in my thoughts and prayers. Doug & Me had a lot of good times together. I well miss that guy. R.I.P. My deepest sympathies to the Aills family in the loss of your beloved brother. May he find peace.